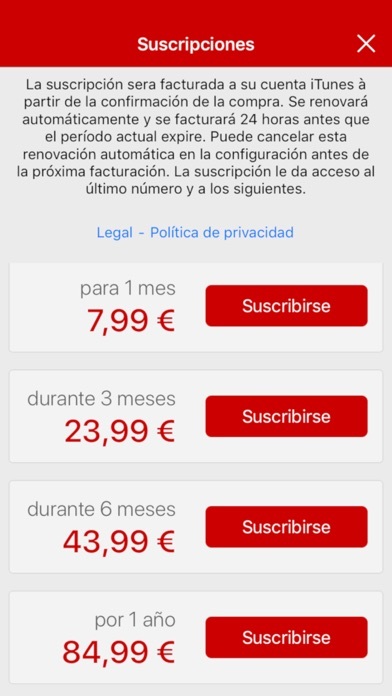 Requisitos del sistema: ¡HOLA! 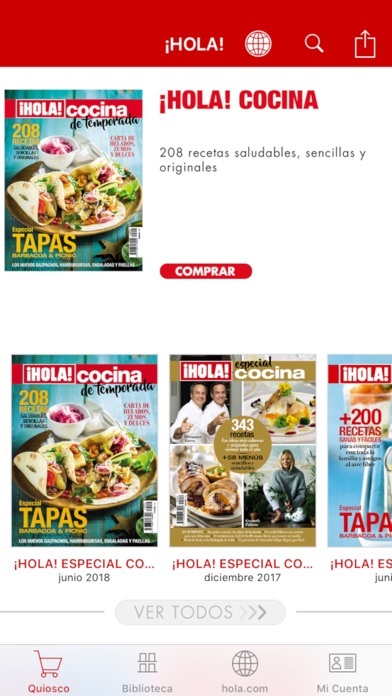 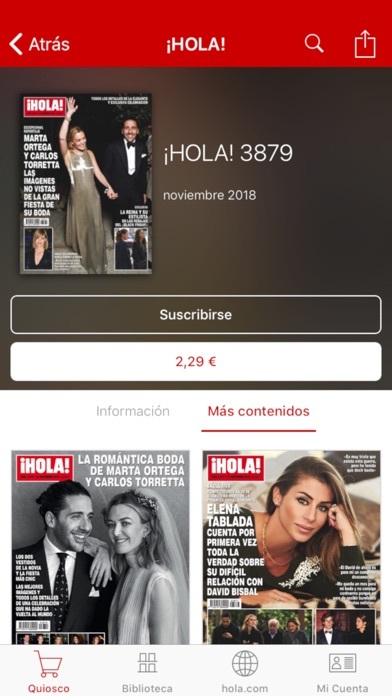 ESPAÑA Revista impresa 33.5 es compatible con iPad834-iPad834, iPad878-iPad878, iPadPro97Cellular-iPadPro97Cellular, iPadPro-iPadPro, iPhoneX-iPhoneX, iPadMini4-iPadMini4, iPadMiniRetinaCellular-iPadMiniRetinaCellular, iPad76-iPad76, iPadMini3-iPadMini3, iPadPro97-iPadPro97, Watch4-Watch4, iPadMini4Cellular-iPadMini4Cellular, iPhoneXSMax-iPhoneXSMax, iPhone5-iPhone5, iPadFourthGen-iPadFourthGen, iPodTouchSixthGen-iPodTouchSixthGen, iPhone8-iPhone8, iPadProCellular-iPadProCellular, iPadAir3Cellular-iPadAir3Cellular, iPhoneSE-iPhoneSE, iPhone7Plus-iPhone7Plus, iPhoneXR-iPhoneXR, iPad71-iPad71, iPhone6Plus-iPhone6Plus, iPadAir2Cellular-iPadAir2Cellular, iPhone5c-iPhone5c, iPadAir-iPadAir, iPad72-iPad72, iPadAirCellular-iPadAirCellular, iPadMini3Cellular-iPadMini3Cellular, iPad611-iPad611, iPadMini5-iPadMini5, iPadFourthGen4G-iPadFourthGen4G, iPhoneXS-iPhoneXS, iPadAir2-iPadAir2, iPad812-iPad812, iPhone5s-iPhone5s, iPad74-iPad74, iPhone7-iPhone7, iPhone6-iPhone6, iPhone6s-iPhone6s, iPadMini5Cellular-iPadMini5Cellular, iPadAir3-iPadAir3, iPhone8Plus-iPhone8Plus, iPad75-iPad75, iPadMiniRetina-iPadMiniRetina, iPhone6sPlus-iPhone6sPlus, iPad612-iPad612, iPad73-iPad73, iPad856-iPad856. 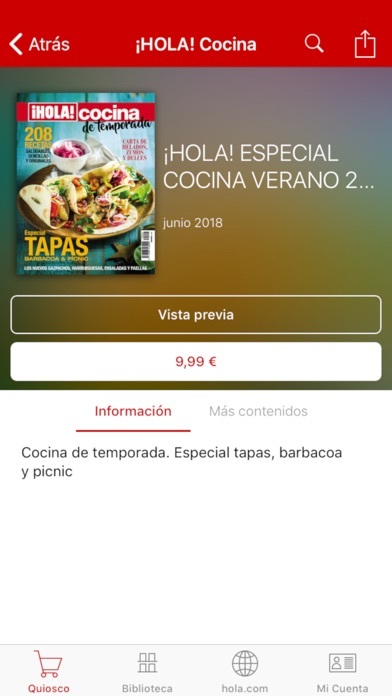 Dispositivos Android y Windows Phone son compatibles cuando se accede a esta página a través de sus flatforms.